If you are haven't used Free Pascal or Lazarus lately we encourage you to try it out. It's free open source software and with it you can quickly create professional looking high performance software for desktop computers. Nothing is easier to use or more nimble when it comes to creating desktop applications for all the major desktop operating systems. The following is an example project written using Free Pascal and the Lararus development environment. 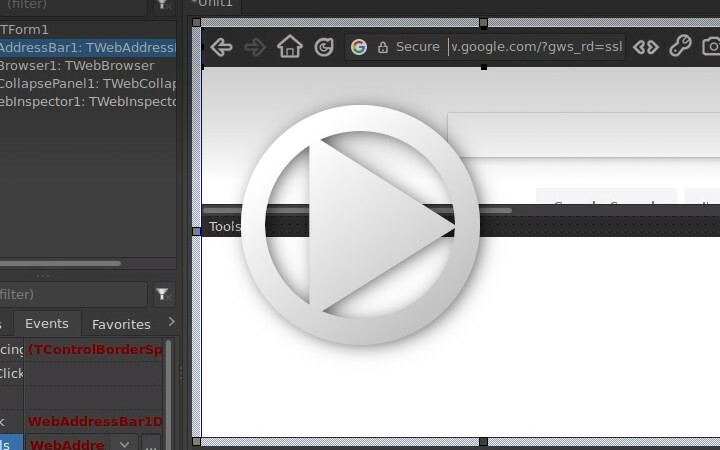 In the video below I write a web browser. If this project interests you, can discuss it on the forums.